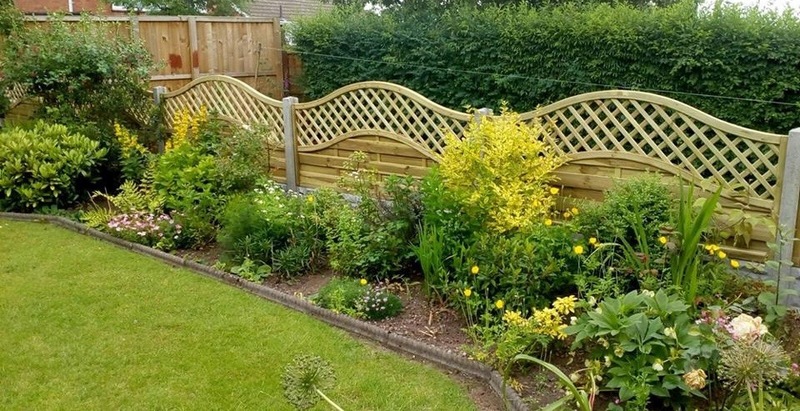 We are willing to quote for fences, from replacing a single panel to taking down and re-erecting from scratch. We are more than happy to advise if you are unsure as to what you would like and will save you money where we can. We can also offer to remove any old panels, posts and gravelboards from site.